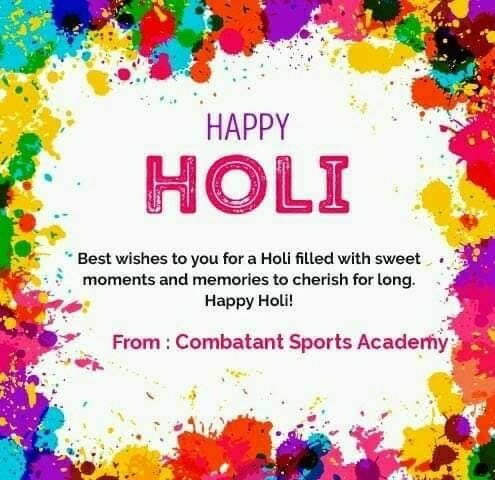 Updates | Combatant Sports Academy in Mumbai,Combatant Sports Academy Pvt. 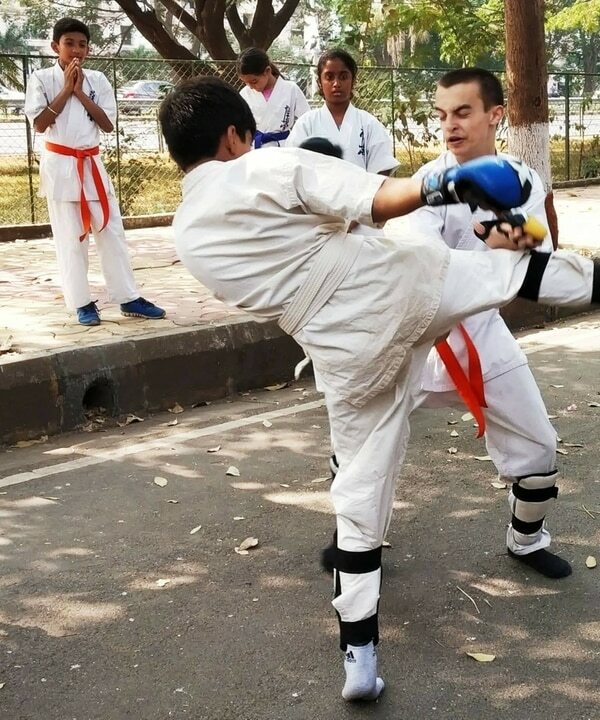 Ltd. is a house of warriors with passion for martial arts, self defence, and Empowerment of people with an aim to make a difference for the society and for the betterment of livelihood. 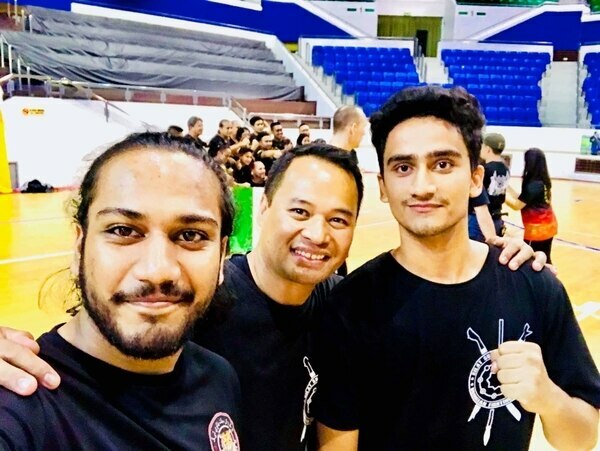 Combatant Sports Academy is associated with Sokyokushin Karate system, Kali Three Dimensional International (FMA), Sanatan Shastar Vidiya, SSBD(Silat Suffian Bela Diri) Brunei Martial Art to name a few. 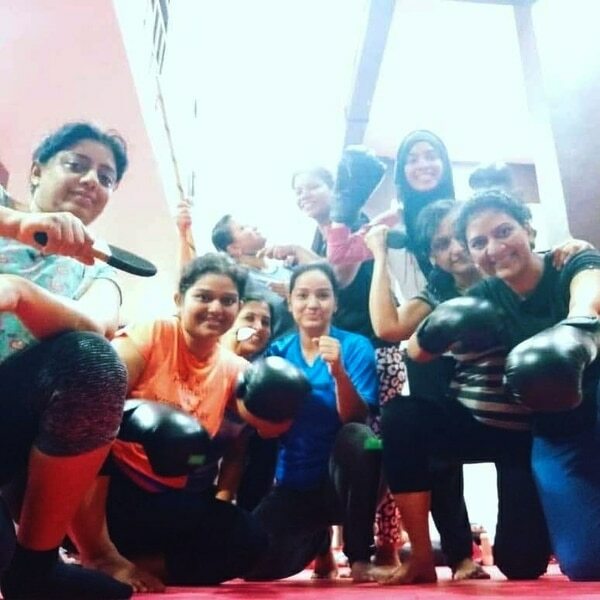 It offers regular classes on Combatant Fighting System, Sokyokushin Karate, FMA, Parkour, Fitness and body conditioning, Weight loss programme, customized programme for kids/ ladies/ working professionals, personal fitness/ fighting training etc. 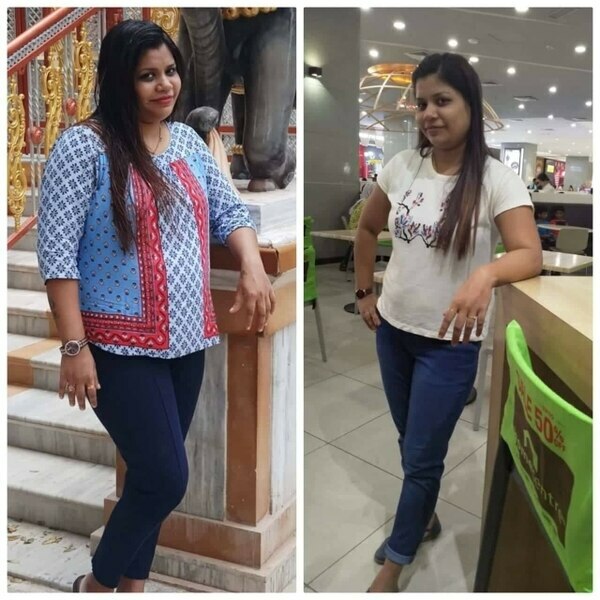 Combatant Sports Academy also has been involved in self defence workshops for Corporate houses, school/ colleges and housing societies.